A couple of news articles of possible interest over the last week or so. 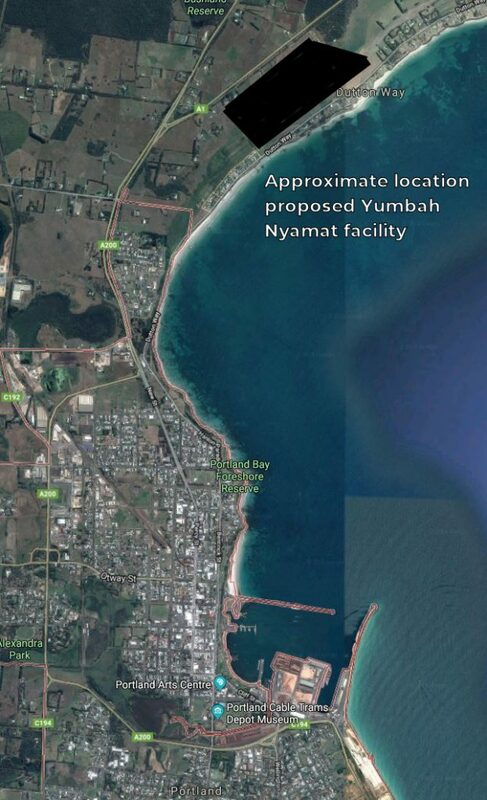 From Portland in Victoria, Yumbah has entered the public consultation phase of its application to construct a new abalone farm in close proximity to the port facilities at Portland in Victoria. The new abalone farm will be approximately the same distance from ships berthing at Portland as ships berthing at Smith Bay will be from Yumbah’s existing farm there. See satellite image below. The jetty at Smith Bay will initially service about twelve ships per year over a three month period, shipping approximately 600,000 tonnes of natural timber each year. Portland facilities include six berths which operate 24 hours per day throughout the year, exporting over six million tonnes of mixed products, plus imports and cruise ships. 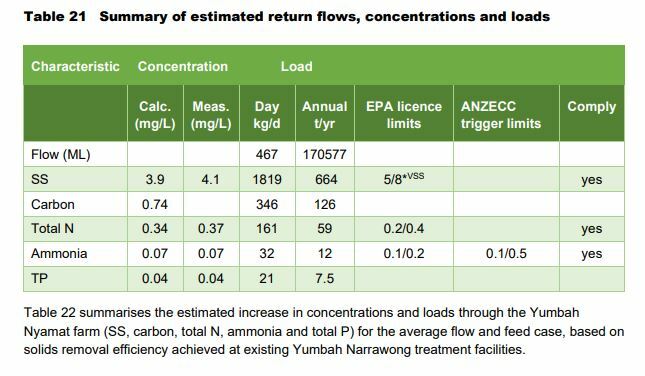 As part of the application process, Yumbah is required to estimate effluent flows into the bay. These are expected to be some 5200 litres per second or up to 500 Megalitres per day. For comparison, the entire treated sewage waste output from the city of Adelaide and surrounding areas is approximately 200 Megalitres per day. 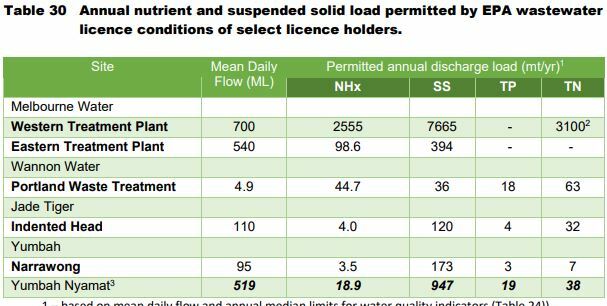 Included in the projected waste outflow into Portland Bay is some 660 tonnes of suspended solids per year, including 406 tonnes of abalone faeces. Research conducted so far into the impact of this volume of waste on local marine eco-systems has been completely inadequate. In particular, almost no research has been conducted into the impact on marine mammals of the bacterial load of more than 400 tonnes of faeces dumped into the bay each year, or in the case of Smith Bay, a much smaller and more sheltered bay, about 200 tonnes of faeces per year. Despite busy port activity, the waters around Portland are clear and inviting. Dolphins are permanent residents, and Portland is known as Australia’s whale watching capital. Both Southern Right whales and Blue whales make regular visits along their migration path. Portland’s famous whale viewing platform is about 600m from the Port breakwater, and about half-way between the Port and Yumbah’s proposed new site. I am not sure what the marine wildlife will make of 500 million litres of effluent pumped into the bay every day, along with over 400 tonnes per year of faeces. The abalone farm on KI is about half the size, with about half the waste output. In other news, last week’s Islander reported that the proposed jetty, which was to have been about two thirds the length of the Kingscote jetty, will now be about the same length. It is not clear why this is news, considering this information has been publicly available for the last six months. There is nothing nefarious about this change. It has been proposed to reduce the amount of dredging necessary, and consequently reduce the impact of the development on the sea floor, and to move the berthing area further from intakes to the abalone farm. But wait a minute.. This is being reported by the same people who were telling us only two weeks earlier that the even longer haul down to Ballast Head, using major tourist and school bus routes was great, peachy, much better. And “surely there are more appropriate locations than Smith Bay.” Easy to say, but name one. It must be within reasonable distance from plantations to optimise safety and reduce road maintenance. It must have good road access. It must have power on the property or available nearby. It must not be in a marine park. It must drop off into deeper water, 14 meters with minimal dredging, within 100 metres or so of shore. It must have level or near level land adjacent to the jetty so that product can be stored securely and in a way that prevents any runoff. And it must be available for purchase and development. Firstly, that jetties and shipping are incompatible with aquaculture. 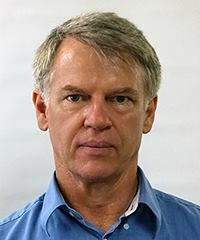 Half an hour’s research and few phone calls make it clear that this is not the case; ports and aquaculture exist side by side in Australia and around the world. Yumbah’s proposed new development at Portland demonstrates they are not in fact concerned about this at all. And secondly, that Smith Bay is a pristine marine environment that must be preserved. In reality, from any common-sense perspective, the fact that there is already industrial development at Smith Bay, of a far more visually unattractive and environmentally hazardous type than a jetty loading twelve ships per year with a natural, sustainable native product, makes it a more, not less suitable location. Why add a jetty to a genuinely untouched (that is what pristine means) part of the North coast, when there is a site that meets all practical and logistical requirements, and already has industrial development? It has been suggested that if I had my way I would see the abalone farm and other local businesses closed. It is certainly true that I regard the abalone farm as an abomination. I was horrified the first time I saw it, and am still dismayed every time I think of the visual damage caused by that hideous construction to what was a truly lovely little bay. It is visual vandalism of the worst kind. The potential damage caused to the local marine ecosystem from the astonishing quantities of waste pumped into the bay is even worse, and make it a perfect example of profit-driven environmental vandalism. If the foreshore could be reclaimed as reserve, or a picnic and play area, as an outdoor exercise course, or even as a camping ground or any other of hundreds of visually attractive and environmentally responsible possibilities, I would be delighted. However, the abalone farm is there, and its needs and concerns need to be taken into account. On the other hand, to suggest a jetty is unattractive or off-putting to visitors is simply silly. Our jetties are some of our most loved and visited landmarks. They would be rare visitors who did not depart from KI with photos of at least one of our jetties in phones or cameras. I could not feel more differently about other local businesses, which have received great reviews, which are a perfect match for KI, and of which their owners are justifiably proud. I am a little at a loss, though, to know why a few extra trucks each day, turning off out of sight of, and eight hundred metres from, another business’s gate, should have any significant negative impact. However, people are entitled to ask questions, and if concerns exist, to ask for clarification, and that KIPT work with them to ensure positive outcomes for all parties. Sustainable harvesting of farmed native timber on Kangaroo Island will bring over 240 new jobs to the island. In the end, everyone will benefit.